Price to SELL ! 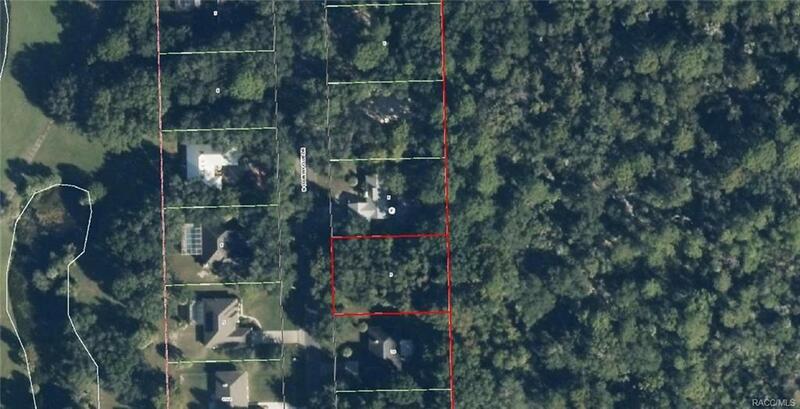 This great lot .34 of an acre is located near the rear of Plantation Golf Club. Build your Florida home, scoot over in a golf cart to Golf course for the best that the Nature Coast offers. Golf Club has great amenities. Just minutes from Plantation Resort. And Downtown water parks close by for kayaking and swimming with the manatees. Close by shopping, other recreation areas and medical offices. Nature Coast Paradise. Make an offer today! !